It is replaced by the Elo 1590L. 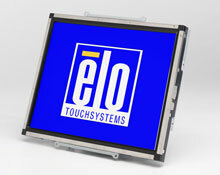 Elo's chassis LCD monitors have a long-lasting product cycle because the enclosure is controlled by Elo's specifications. Future panel improvements are therefore possible without external changes. The 1537L has a compact form factor with thin borders and multiple mounting options for easy integration. It features a high quality panel along with a unique, injection-molded minibezel with virtually invisible watertight seal and choice of touch technology. 1537L, 15 inch LCD Rear-Mount Touchmonitor (IntelliTouch Touch Technology, Dual Serial/USB Touch Interface and Anti-glare Surface Treatment). Power supply not included, see (Part# E348315). 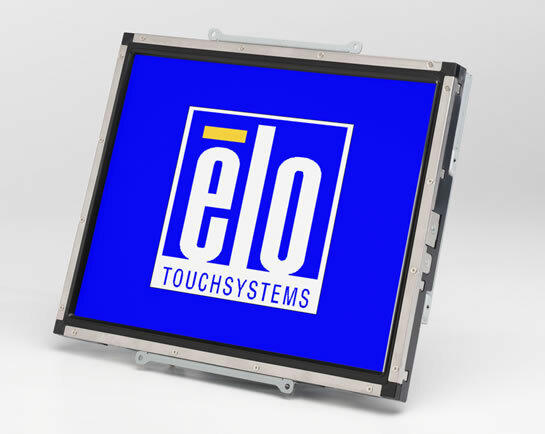 1537L, 15 inch LCD Rear-Mount Touchmonitor (IntelliTouch ZB Single Touch, Dual Serial/USB Touch Interface and Clear Surface Treatment). Power supply not included, see (Part# E348315).
? Also available in 12", 17" and 19"
Monitor input voltage, current: +12VDC ?5% at 2.5 A max. Power dissipation 30 W max. All monitors have antiglare surface treatment. Power Cable: A North American power cable and a European power cable are included. For touchmonitors being shipped to the United Kingdom, add a UK power cable at no cost by specifying part number 276875-000. Replacement Power Supply Brick: Part number C32542-000. Available at additional cost.